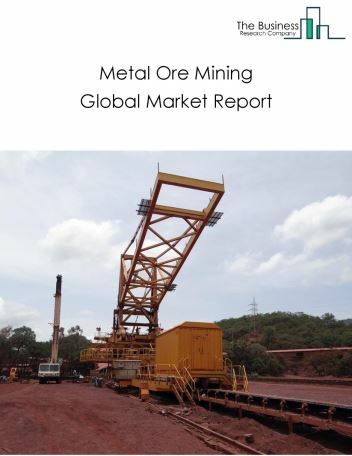 The copper ore mining market consists of sales of copper ores and concentrates by entities (organizations, sole traders and partnerships) that mine copper ores. The industry includes establishments carrying out activities such as developing mine sites and preparing copper ores and recovering copper concentrates through precipitation, leaching and elector wining copper ores. 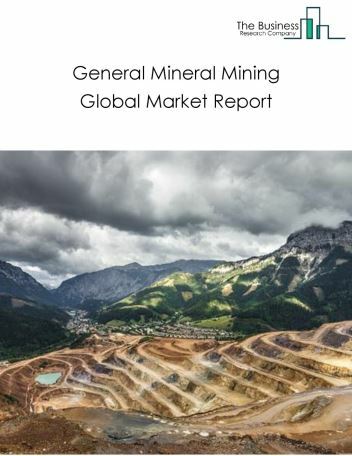 Major players in the global copper mining market include Codelco, Glencore, BHP Billiton, Southern Copper and Freeport. 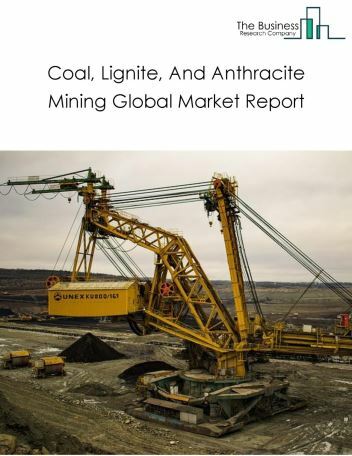 The copper mining market size is expected to reach a higher value by 2022, significantly growing at a steady CAGR during the forecast period. 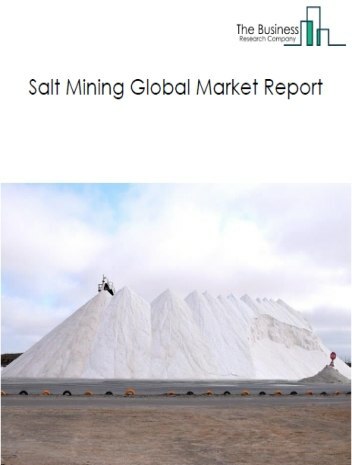 The growth in the copper mining market is due to increase in construction projects in rapidly developing countries such as China and India owing to rise in population and infrastructure. 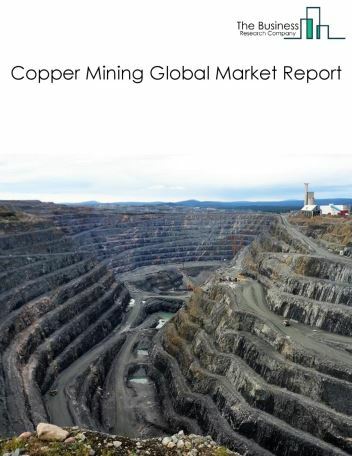 However, the market for copper mining is expected to face certain restraints from several factors such as interest rate increases, workforce issues and safety. 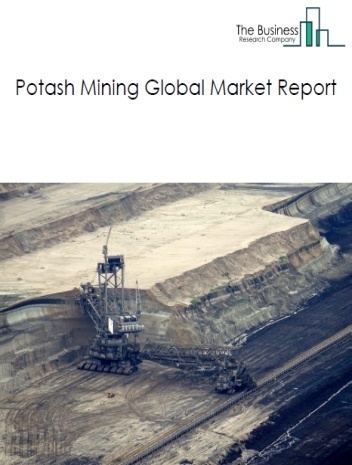 The global copper mining market is further segmented based on type and geography. By Type - The copper mining market is segmented into refining industry, metal processing industry, chemical industry, others. 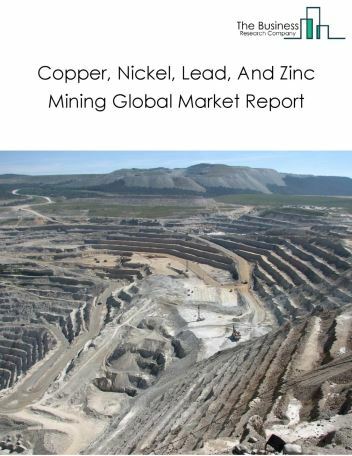 By Geography - The global copper mining is segmented into North America, South America, Asia-Pacific, Eastern Europe, Western Europe, Middle East and Africa. 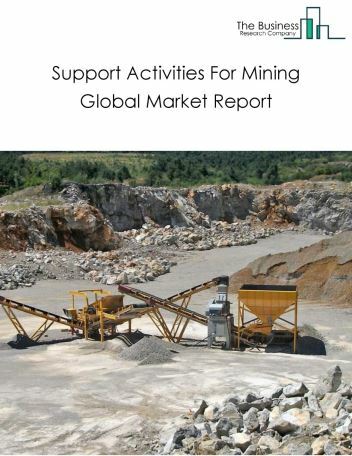 Among these regions, Asia-Pacific copper mining market accounts the largest share in the global copper mining market. Autonomous drilling systems are being implemented by the copper mining industries to enhance safety, efficiency and productivity. This technology is being used to accurately identify drill location and drill production blast holes more effectively using advanced levelling technologies.Autonomous drilling systems are being implemented by the copper mining industries to enhance safety, efficiency and productivity. This technology is being used to accurately identify drill location and drill production blast holes more effectively using advanced levelling technologies. 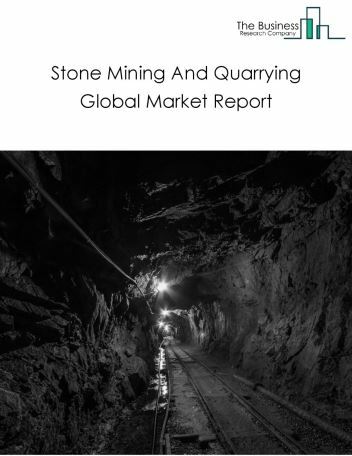 Potential Opportunities in the Copper Mining Market With increase in building and construction projects the scope and potential for the global copper mining market is expected to significantly rise in the forecast period.